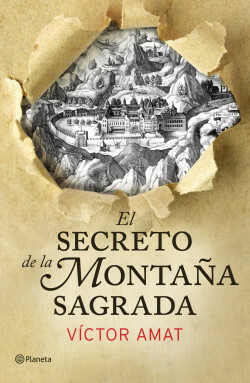 A sinister character disturbs the peace at the monastery of Montserrat: it is Brambora, a mercenary in the service of Suis Viribus, a shady secret organization with obscure intentions. Recognising the danger, the Benedictine community will entrust Joan, a young monk, with their lives. He will be helped in his investigation by Sarah, an attractive young scientist with whom he will find ancient documents which mention a mysterious treasure hidden in the area: a legend that goes back to the final months of the civil war and would bring to light a terrible secret. Newton Compton (Italy), Mandorla (Hungary).